Top tips for making, not breaking an app. These days it seems like there’s an App for everything. You’ve got an original idea, and you’ve seen plenty of your friends succeed in the App-sphere. But how do you create an App, and ensure its success? 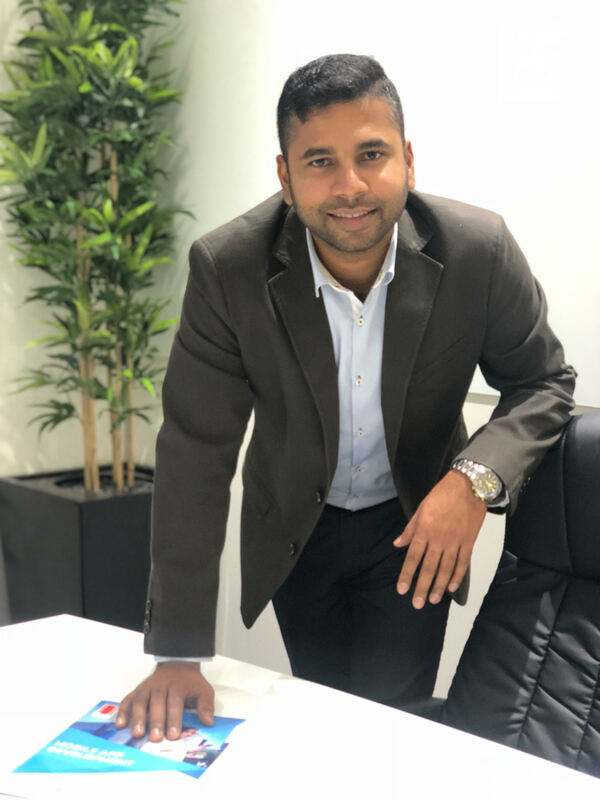 Anushka Bandara, co-founder, CEO and Operations Manager of multi-national Elegant Media, has shared his top tips for creating a successful App. “Because of how prevalent Apps are, a lot of people underestimate how much work you have to put into them. The most successful Apps are the ones that are regularly updated and improved,” Bandara said. His first tip for creating an App is to be specific. It’s also essential to do market research after your initial features list to see what’s on the market and what features make your App unique. Monetisation is an often overlooked element of App design, but one Bandara stresses the importance of. “There are several options for this, but any of them will change the way your App functions and how it’s designed. Subscription services are growing in popularity, and user-data is also a good way to monetise. After these initial design stages, Bandara advises you to model. Once you have a workable model, you can begin looking for App developers to work with. Bandara warns, “App development can be expensive and there are a lot of cowboys in the industry that have burned a lot of people. With Elegant Media’s subscription service we let you dip a toe into the waters of App development, and build up from there. It’s an affordable, effective option that lets you build as you go, rather than paying a massive sum up front. Bandara also says it’s essential to keep in close contact with your developer throughout the process. Marketing is a key element of any successful business venture, and social media marketing works particularly well for Apps. Ultimately, though, the key to any successful App is constant supervision.